Technical project manager Astrid Byro's idea of remote working involves a lack of hardware, connectivity and oxygen at 5,000 metres above sea level. 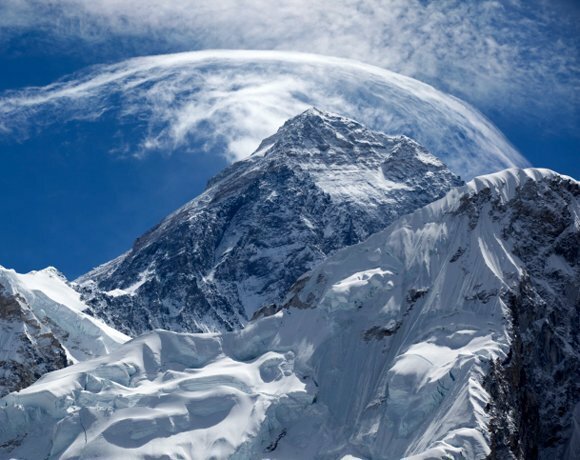 Byro will be trekking to Everest Base Camp in April using pay-per-use project tracking software from Atlassian to manage her team of eight working on a project for GE Healthcare back in the UK. This is a great example of how lifestyles are changing with the advancement of technology allowing people to work as and when from wherever they need to. More and more people are choosing to do this and this article does really prove you don't have to stay in one location to be able to work.